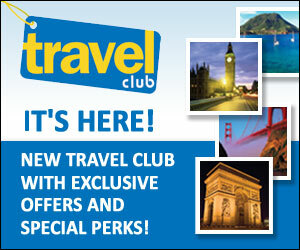 NVADACA has formed a relationship with Bart’s Time for Travel, LLC, and as a result, all members of NVADACA receive free membership to the “Travel Club.” The “Travel Club” is a way for members to be provided travel discounts, complimentary upgrades, or extra amenities on their travel. The “Travel Club” is sponsored by Bart’s Time For Travel, LLC, and is managed by Bart Kramer, former Fairfax County Public School administrator. Bart’s Time for Travel will donate 20% of its commission to the NVADACA Scholarship Fund for any person who is booked through his agency. For more information contact Bart’s Time for Travel, LLC on the internet at www.bartstimefortravel.com, or call at 703-644-0010. Meetings are the first Tuesday of the month.